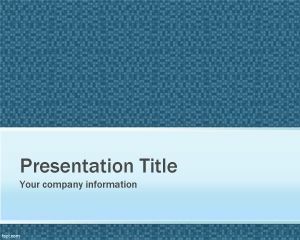 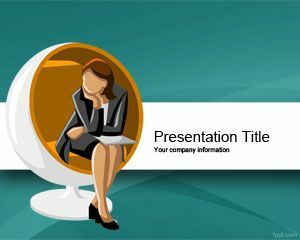 Career PowerPoint template is a free PowerPoint presentation template for Microsoft Office and PowerPoint. 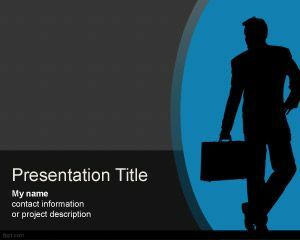 This free PPT template is intended to be used in career plans as well as free background for PowerPoint for presentations on career or job career presentations. 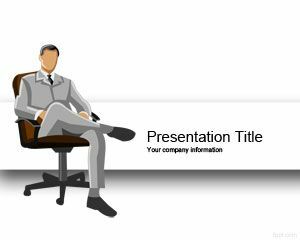 This template can also be used for empowerment as well as job seeking presentations in PowerPoint. 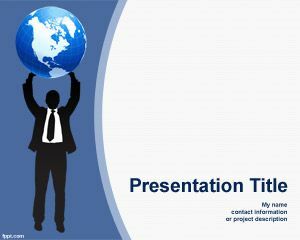 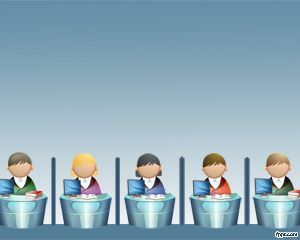 The slide design contains an executive man vector or illustration with the globe image in the top. 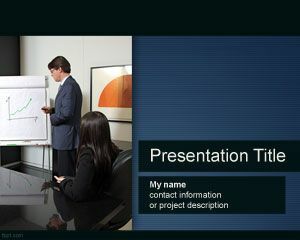 The top executive PowerPoint template can be used by top managers as well as HR agencies looking for free templates for human resources or career plans.